Welcome to the Scraps of Darkness March Blog Hop, If you have arrived here from the fabulous Nadia Canizzo you are on the right track. My blog is the last stop on this blog hop. We have just unveiled our March kit “Day Glo” and our designers will be sharing a project from this kit with you. We have a special guest joining us this month: GINA’S DESIGNS. 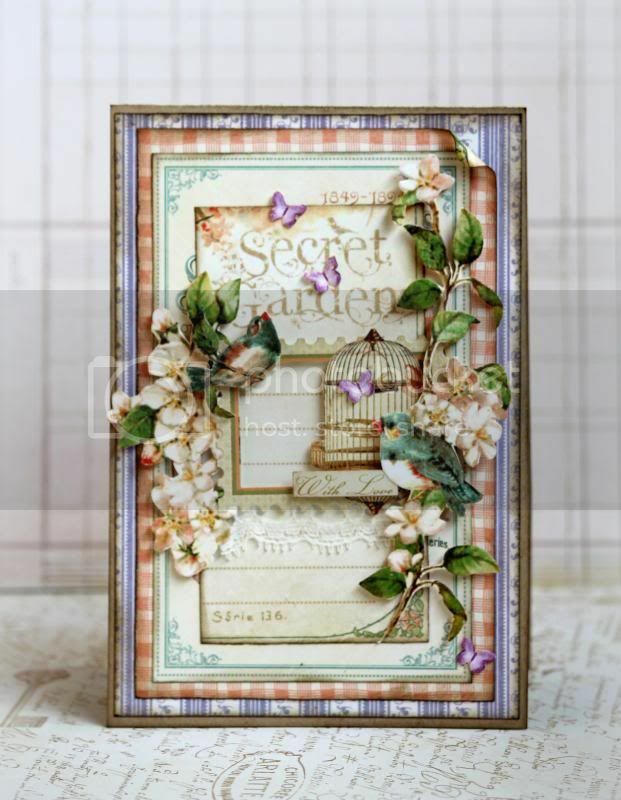 Our kit this month features Gina’s chipboard corners that were designed exclusively for us!!!! Scraps of Darkness is giving away our fabulous March Kit to one lucky winner! We have 5 prizes hidden on our Designers Blogs! Be sure to comment on each blog to be eligible for the prizes! All you have to do is become a follower of the Scraps of Darkness blog and “like us” on Facebook. Visit each participating blog, become of follower of those blogs and leave a comment. When you have visited everyone return to the Scraps of Darkness Blog and leave us a comment letting us know how much fun you had! If you post about this blog hop on your own blog you or share it on facebook you will be entered into the drawing twice for an extra chance to win! We are sure you will be inspired by our talented design team! The March kit is stunning and you won’t want to miss out on grabbing one for yourself! 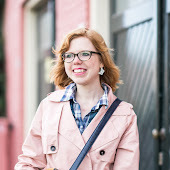 My blog is your last stop on this blog hop. I hope you have enjoyed this blog hop and seeing the wonderful creations that my fellow DT members made. Thank you so much for participating! Wat een schitterende kaarten heb je gemaakt Romy. These are so pretty Romy! very romantic feel to them! These cards are so delicately beautiful! Wonderful cards! love your work! Wow, wat een mooie kaartjes weer ! Vooral de eerste vind ik super !! Zo leuk met die vogeltjes. 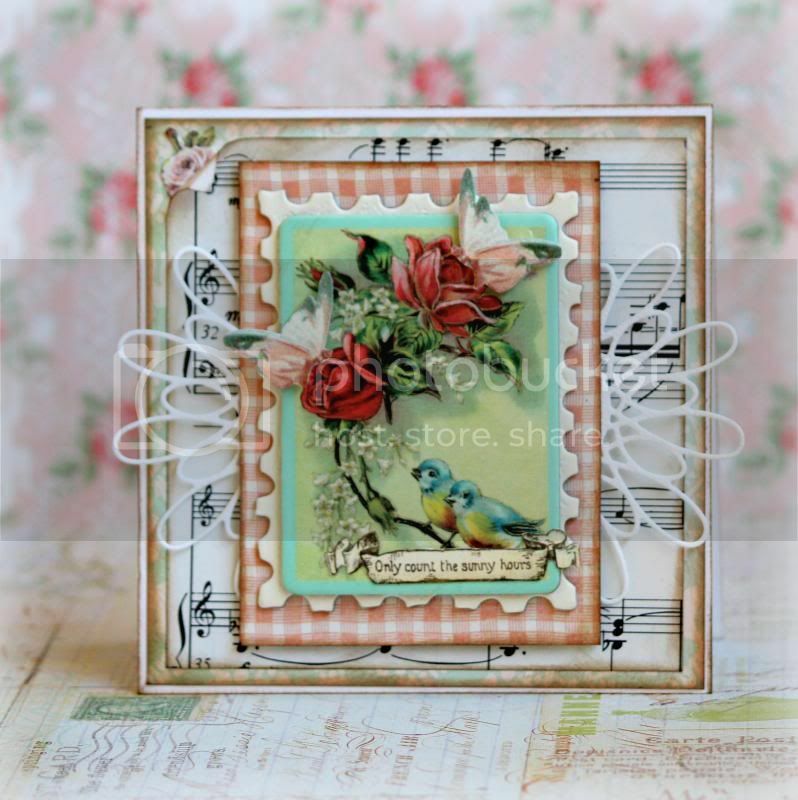 I love how you used the birds, and flowers...gorgeous! I'm now a new follower of your blog. Thank you for giving us a chance to win!!! Amazing fussy cutting! Love them! 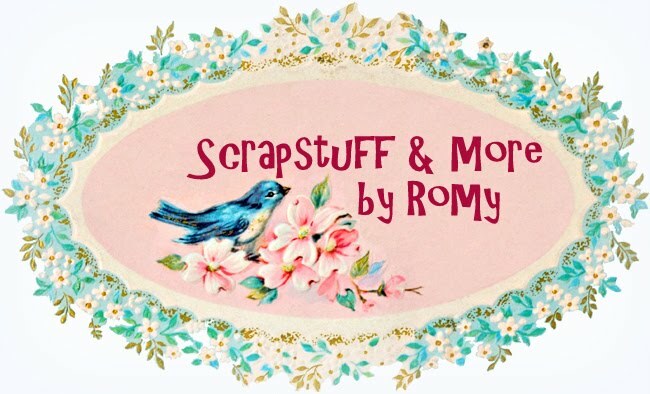 Gorgeous Cards Romy - TFS! Yes! Your designs are elegant! Thank you for sharing them with us. Ziet er weer schitterend uit. wat een mooie kaartjes weer! een heel fijn paas weekend Romy! They're so adorable. Love them. Thanks for sharing, Johanne L.
Je kaartjes zijn heel mooi, je laagjes en details telkens weer zo prachtig bij elkaar. 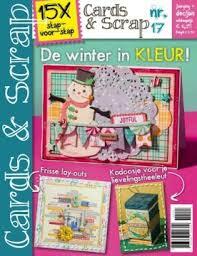 Heb genoten van je artikel in de Cards & Scrap. You were the last in the blog hop, I've never been here before, I went back to the beginning of this year, your work is amazing, your photos are beautiful and your so young, I love the colors you use and how you shabby everything a little. You will be going places with your art its outstanding, hope you and your family are having a wonderful holiday weekend, Thanks for sharing all of your creativity.. Both cards are stunning but the first one with roses... love! Beautiful cards Romy, love them both! Very beautiful!! Love the fussy cutting and details! wow! Your artwork always leaves me speechless! Totally gorgeous Romy!